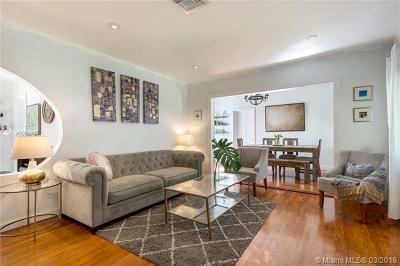 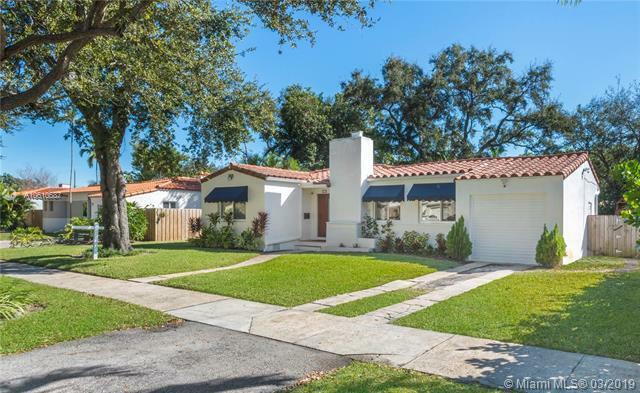 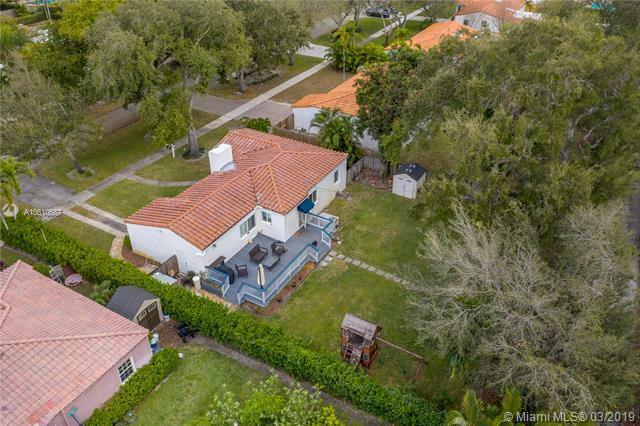 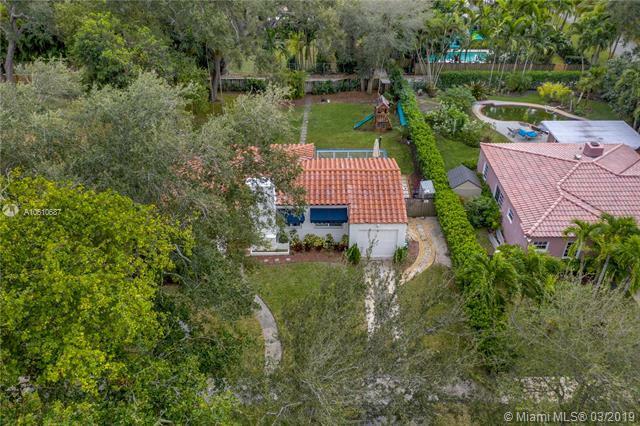 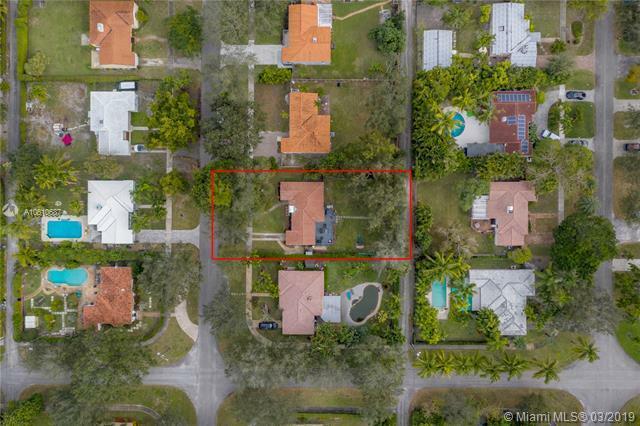 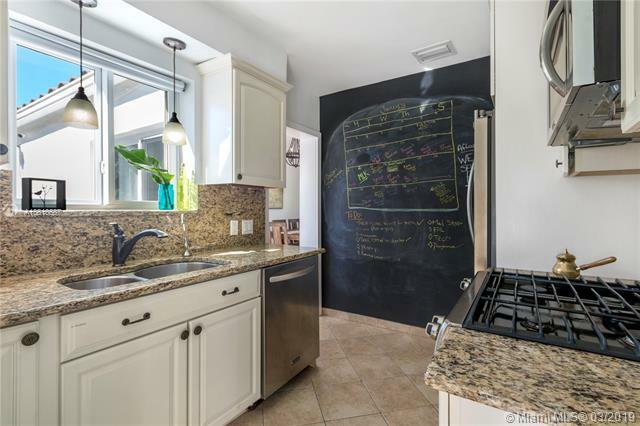 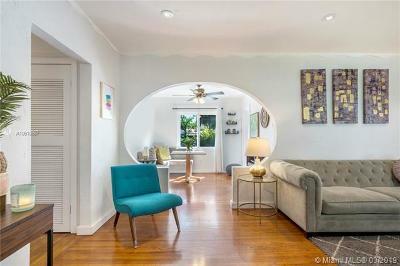 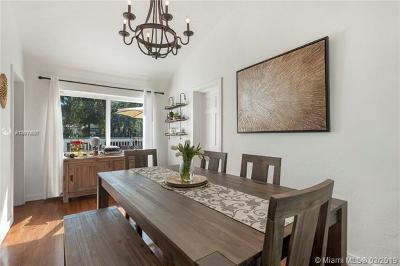 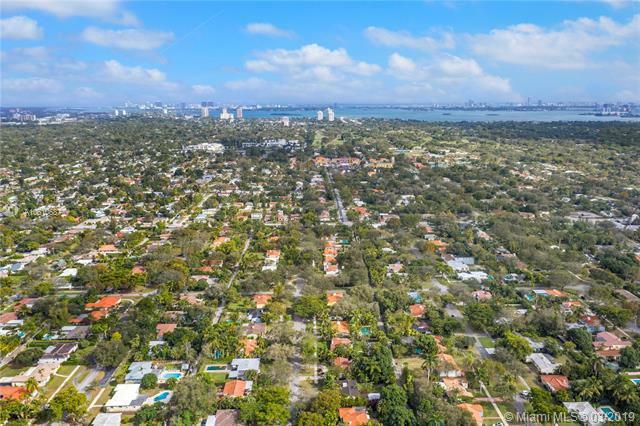 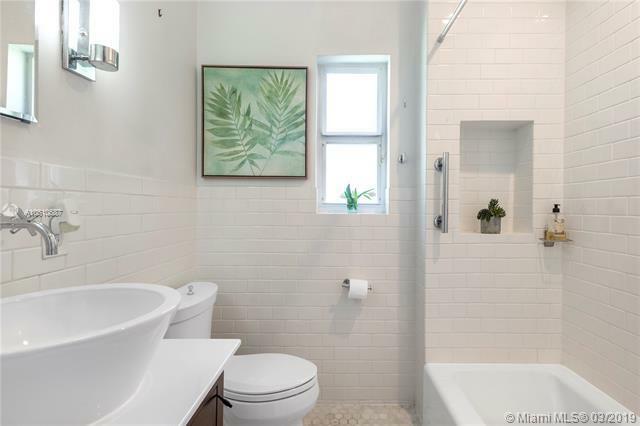 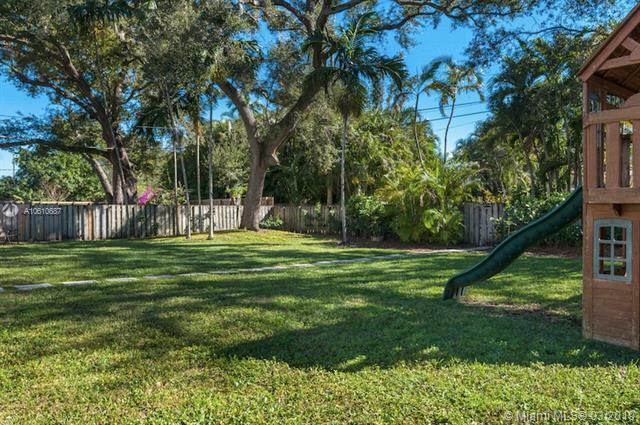 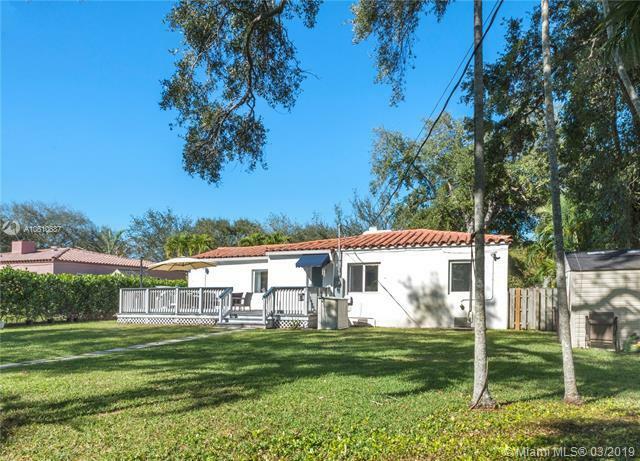 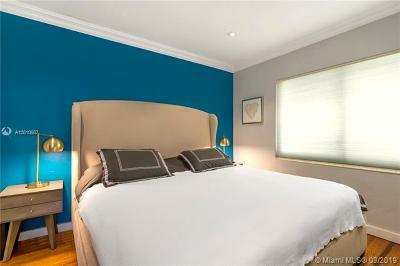 Beautiful 2-bedroom, 1-bathroom home with 1397SF of interior space on a 9225SF lot in coveted Miami Shores. 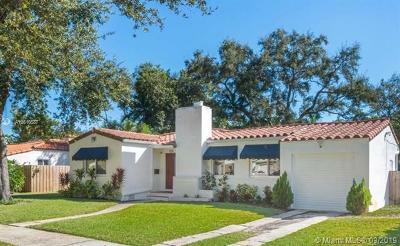 Located on a treelined cul de sac, the interior of this 1940s home features: impact windows & doors, updated kitchen and bathroom, restored hardwood floors, high ceilings, tons of natural light and a wood burning fireplace. 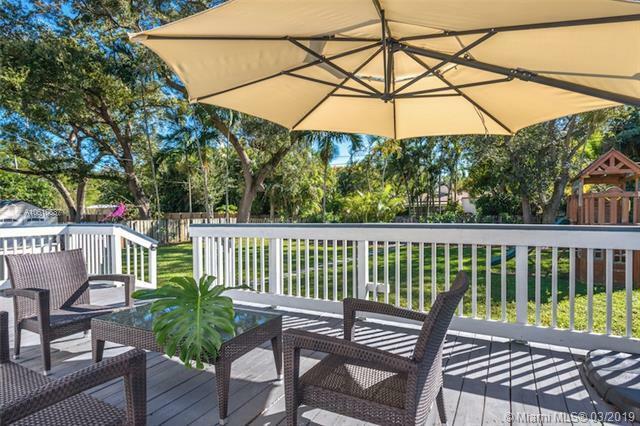 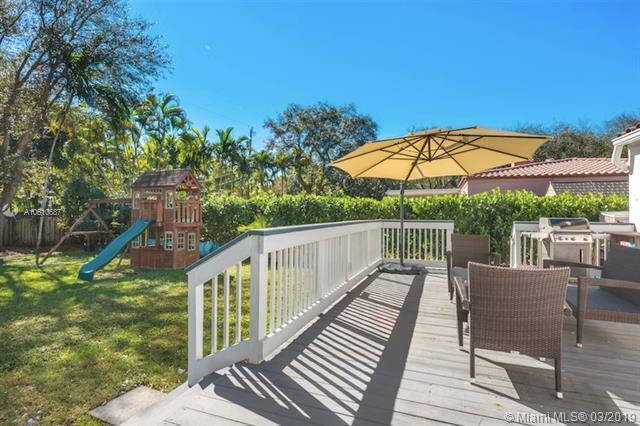 On the exterior, you will find a large deck off the kitchen, room for a pool or home expansion, along with fruit trees planted in the yard - mango, lychee, Persian lime, orange, papaya and avocado. 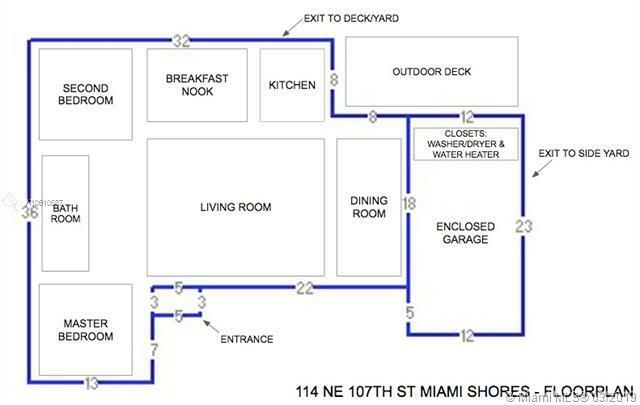 Updated floor lighting surrounds the perimeter of the house, a converted garage and a two-car driveway. 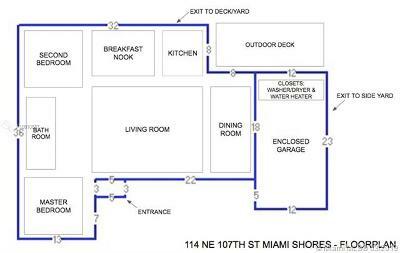 Directions: West From Biscayne Blvd. 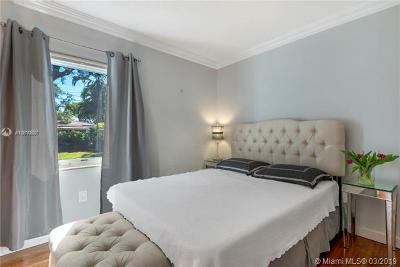 On NE 103rd St, Right On NE 1st Ave, Right On NE 107th St.